CLICK HERE FOR MORE STORIES BY MARIA V. SNYDER. The Chronicles of Ixia (Soulfinders) — (2005-2017) Publisher: About to be executed for murder, Yelena is offered an extraordinary reprieve. She’ll eat the best meals, have rooms in the palace — and risk assassination by anyone trying to kill the Commander of Ixia. And so Yelena chooses to become a food taster. But the chief of security, leaving nothing to chance, deliberately feeds her Butterfly’s Dust — and only by appearing for her daily antidote will she delay an agonizing death from the poison. As Yelena tries to escape her new dilemma, disasters keep mounting. Rebels plot to seize Ixia and Yelena develops magical powers she can’t control. Her life is threatened again and choices must be made. But this time the outcomes aren’t so clear. 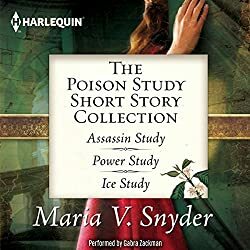 Overall, I am impressed with Maria Snyder's first novel, Poison Study. It was well written and the main characters are likeable, complex, and engaging. The characters of the "supporting staff" are also well done. 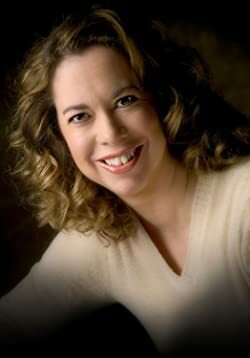 The dialogue is realistic and the writing style is pleasant and unpretentious. The pace is quick, there is political intrigue, spying, treachery, fighting, forgiveness, personal growth, and romance (although the single love scene was confusing and a bit corny). However, the plot was somewhat predictable and there were few surprises. Also, the setting of the story is confusing. 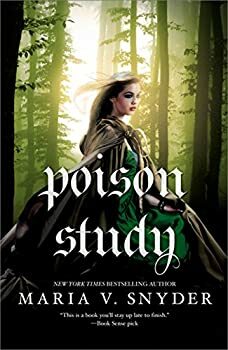 Chamber pots, swords, and castles with dungeons suggest a medieval setting, but then there are factories, camouflage, disinfectants, briefcases, pills, and dialogue that doesn't seem to fit that setting. 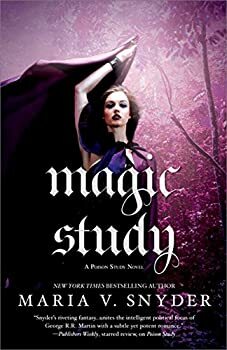 A brief overview of the plot of Magic Study is this: Yelena, the poison taster turned magician whom we met in Poison Study, leaves Ixia for Sitia, the country of her birth, to enter magical training and meet her long-lost family. 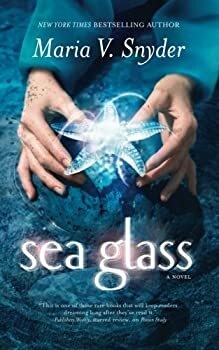 Along the way, there are family tensions, new friends and enemies among the students and teachers at Yelena's school, and sinister forces that may claim Yelena's life, or that of one of her friends, if Yelena can't thwart them. 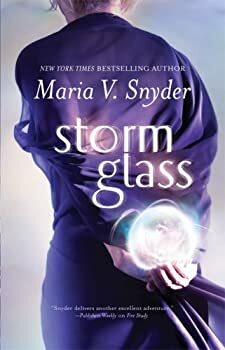 It's a fast-paced and exciting plot, and I stand by my earlier assertion that Maria Snyder can tell an interesting story.